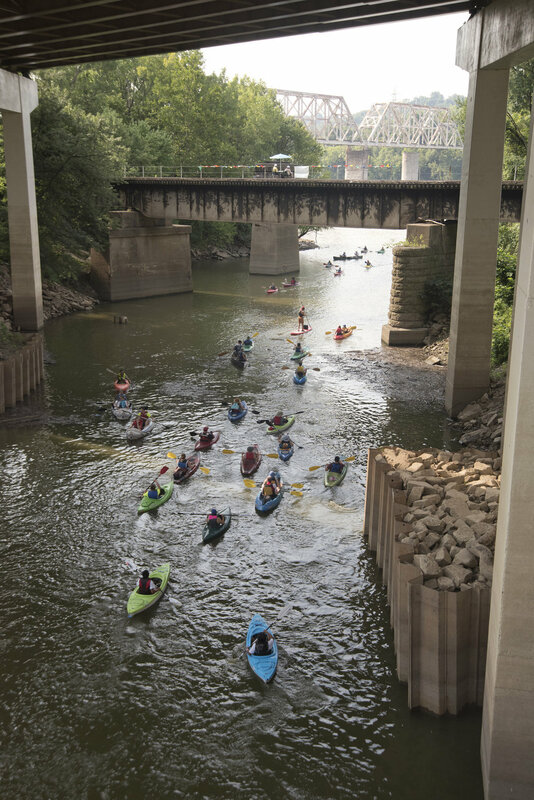 The nation’s largest paddling celebration. 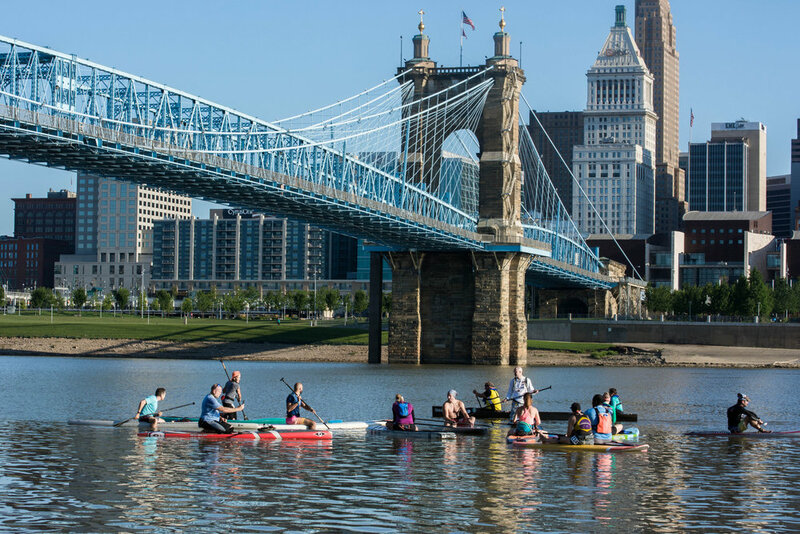 The Ohio River Paddlefest is a project of Adventure Crew (formerly Outdoor Adventure Clubs), a 501-c3 non-profit organization that provides outdoor recreation opportunities to city teens in 22 high schools in Cincinnati and Northern Kentucky. Your participation in Paddlefest supports Adventure Crew commitment to Outdoors for All. 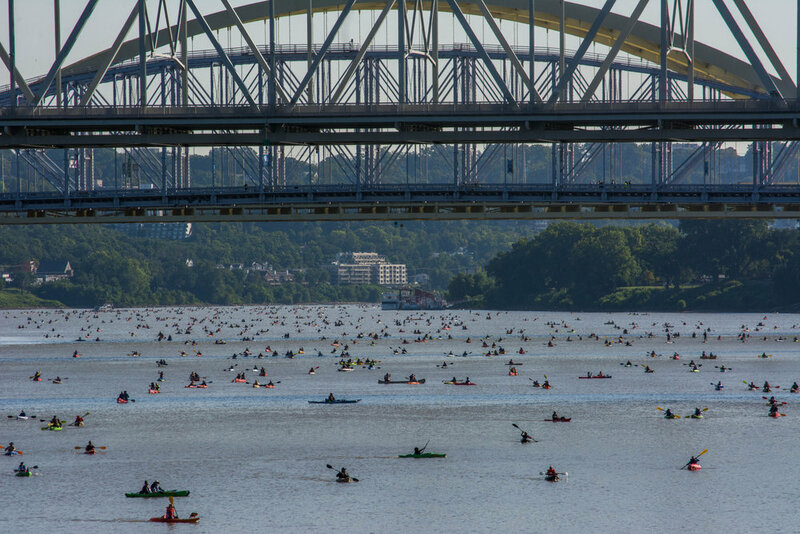 The Ohio River Paddlefest is recognized as the nation’s largest paddling celebration with over 2,200 participants traveling 9 miles through downtown Cincinnati/Northern Kentucky in canoes, kayaks, and other human-powered craft. Join us for Paddlefest on Saturday, August 3, 2019. 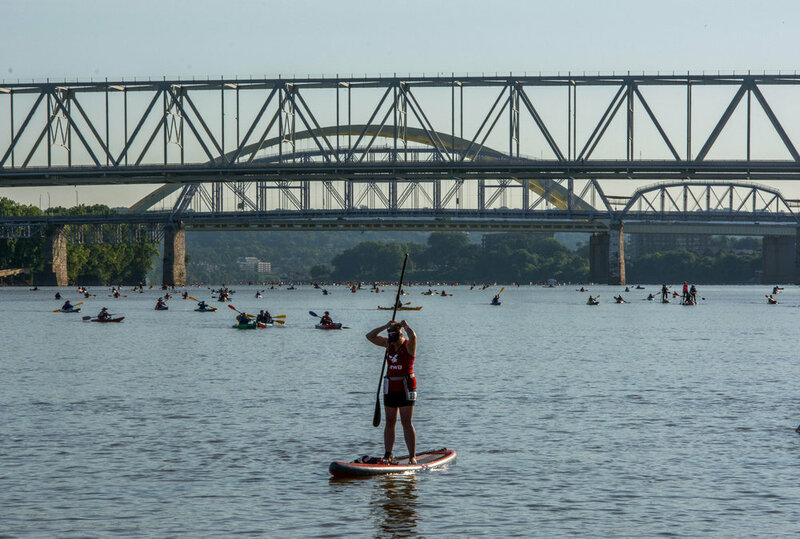 Reach paddlers, outdoor enthusiasts, environmental stewards, travelers, and more by sponsoring Paddlefest. Set up shop at Paddlefest’s Finish Line Festival. Engage with energized paddlers at our end-of-paddle celebration. 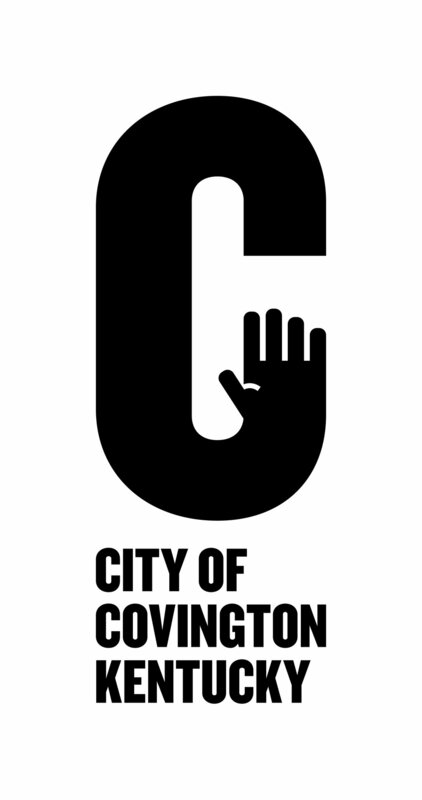 Stay current with Paddlefest announcements and updates.